Today I am sharing a mixed media tag using paper from Vintage Melange from my DT kit. 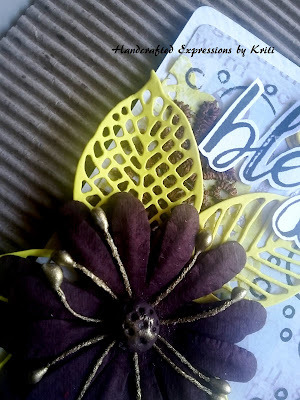 Mixed media is all about fun techniques, but also using different textures and materials. 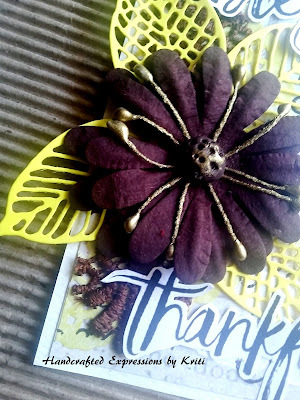 I had combined many different mediums including, stamps, texture paste, laces, flower etc. This project can be used to create a fabulous accent to any gift! Some close-ups of the depth and texture of the tag. Notice the nice contrasting colours and texture that add interest. Now tag is ready to use as gift tag, decorative tag, or other item. 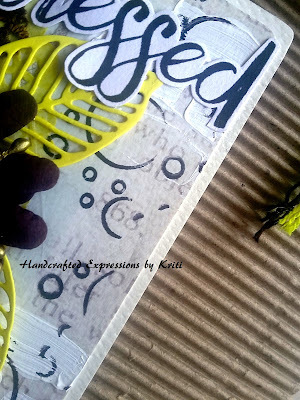 Mixed Media Art Tags are a great way to use your scraps and experiment with colour schemes.